From advanced selfie sticks to gift vouchers that aid conservation to a clip-on iPhone camera lens, we’ve pulled together our top ten gift ideas that we think will delight the African safari and wildlife fan in your life. Advanced Selfie Stick: Plymouth-based Selfie Pods have an advanced selfie stick available for £16.99. 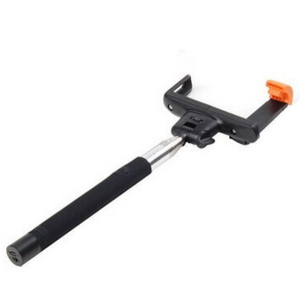 Alongside the standard selfie stick features, such as a lightweight aluminium pole and a sturdy phone holder (key to not having a smashed phone on the floor in front of you), the advanced version has a Bluetooth remote avoiding the need for self-timed photo set up. Opticron Monocular: This small but rugged monocular come in a choice of either 8x or 10x magnification. 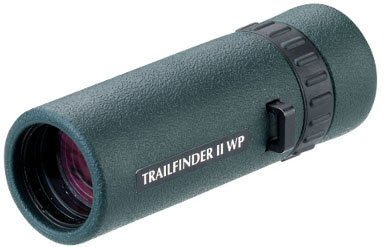 It’s lightweight, offers good optics and is perfect if you’re heading off on an African safari. 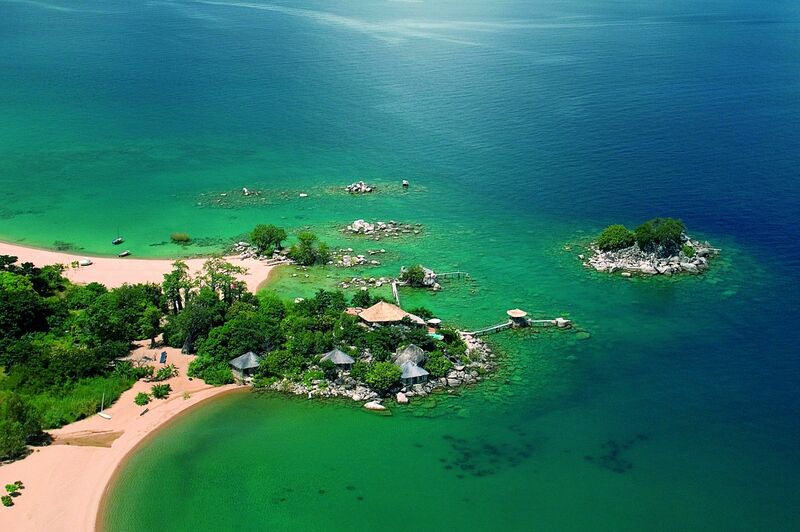 It’s equally good for wildlife lovers exploring the bush as well as those enjoying peeking into their gardens from the comfort of their home. 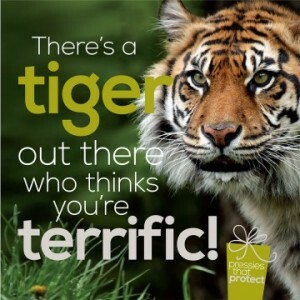 A Present That Protects: Tigers might not be African animals but this range of virtual gift cards from the RSPB gives the recipient a voucher and your chosen project a cash boost. 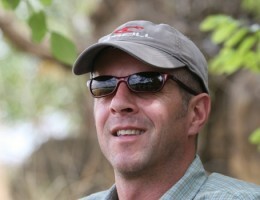 Help wildlife and wild areas while spreading awareness of conservation. Wildlife Photography Day: Brush up your wildlife photography skills before you head off on safari, with a day’s wildlife photography course and a choice of subjects. Based at the British Wildlife centre in Lingfield, Surrey the full days are led by expert photographers. 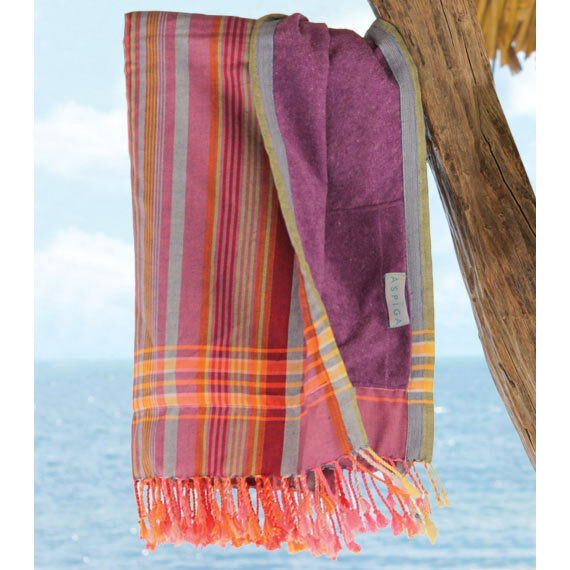 Bring Africa to The Beach: Pack a Kenyan-made Kikoi towel from Aspiga in your beach bag. Perfect as a beach cover up or for drying off after a swim, and later a memento of your African safari. 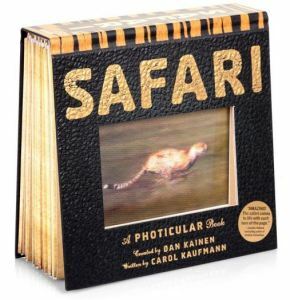 Safari Inside with the Safari Photicular Book: Go on safari, even when you’re not! The magical technology of photicular images (yes, we’d never heard of it either) has to be seen to be believed as the animal pictures come to life and appear to be videos on a page. 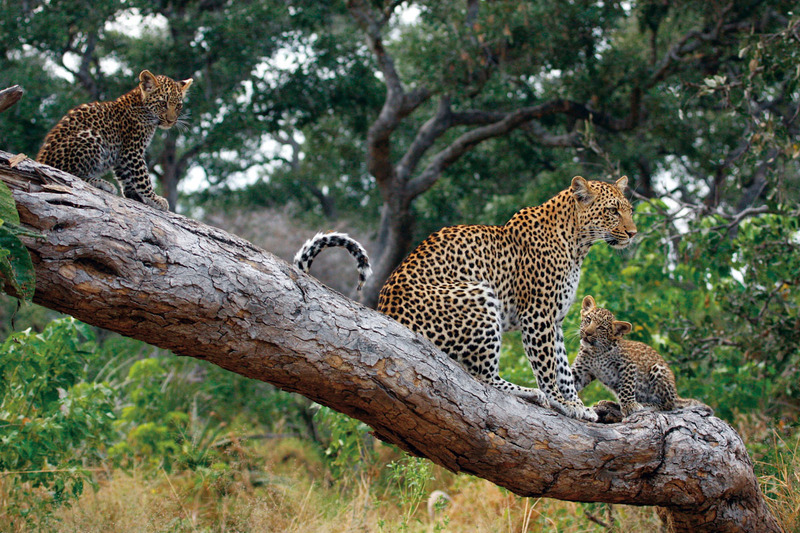 The book has eight different African safari animals alongside some fascinating information. 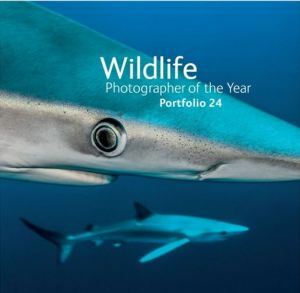 Wildlife Photographer of the Year Portfolio 24 Book: The best wildlife photographs of the year from the best wildlife photographers. 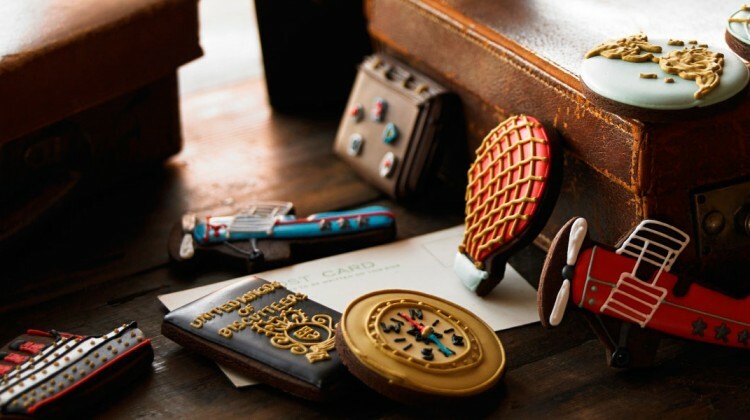 How do your safari mementoes fare against the best from the professionals? 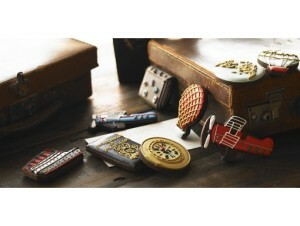 Travel Treats: The ultimate treat for the world traveller, this hand-painted vintage-style suitcase biscuit tin contains iced chocolate biscuits that look like compasses, hot air balloons, leather suitcases and vintage aeroplanes. 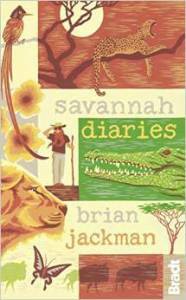 Savannah Diaries: Enjoy Africa vicariously via the memories of renowned UK travel writer Brian Jackman as he journeys through Africa. 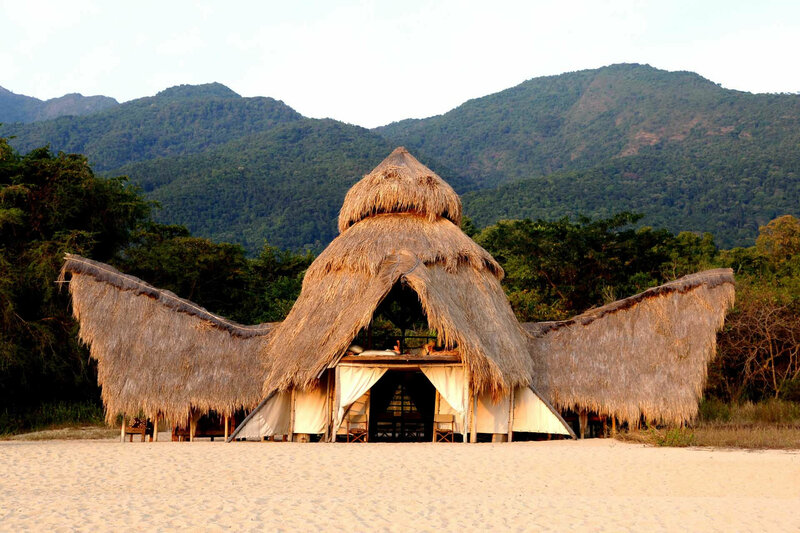 In this diary, he chronicles his time in various safari camps and alongside some of Africa’s greatest guides.